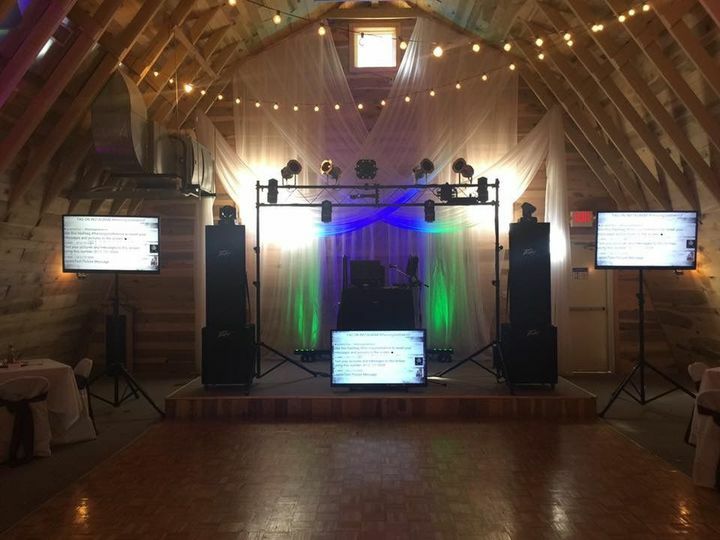 A mobile wedding DJ service located in Newburgh Indiana, Professional DJ Service LLC is committed to making memories, one song at a time. 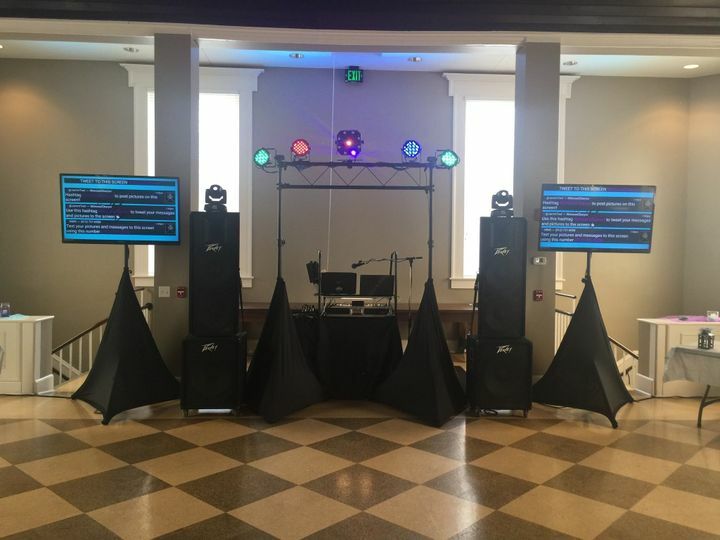 Owned and operated by professional DJ Jeremy Young, the company has been a premier fixture in the wedding entertainment industry since 2014. 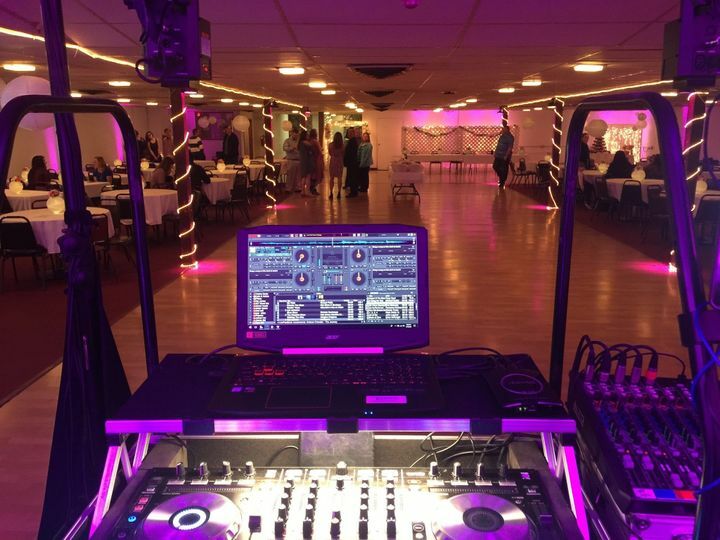 Going above and beyond to ensure the success of each event served, Professional DJ Service LLC is the ideal option for all your wedding entertainment needs. 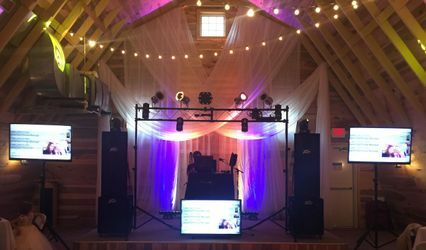 Professional DJ Service LLC proudly offers wedding DJ services to couples within 200 miles Radius of Newburgh, Indiana.  Said services are also extended to interested couples in and around Indiana, Kentucky, & Illinois area! Couldn't Have Asked For A Better DJ!! Jeremy was such a pleasure to work with. He makes everything run so smoothly and made the wedding an absolute blast. 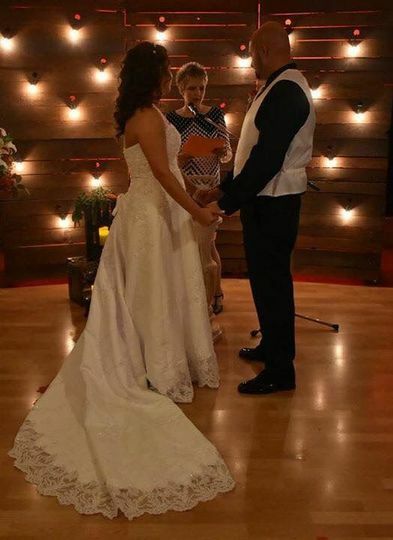 He made the experience personal and unique for my husband and I. I could not have been happier with the experience we had with Professional DJ. Amazing guy to work with! Answered all emails and text messages ASAP! 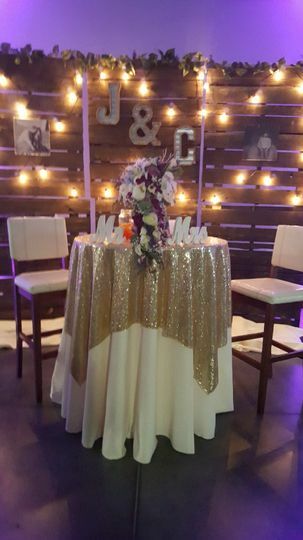 Did a wonderful job and guest had a great time! Thank you so much for your Review! 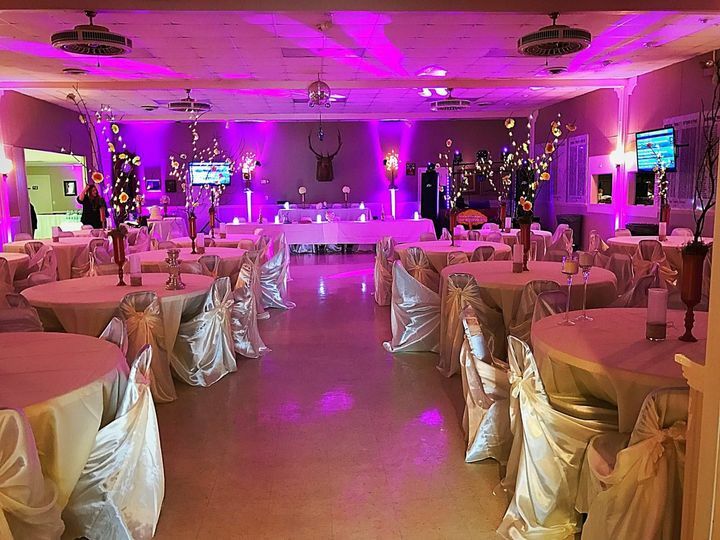 It was our pleasure to help make your day special! your friends & family were great to entertain! 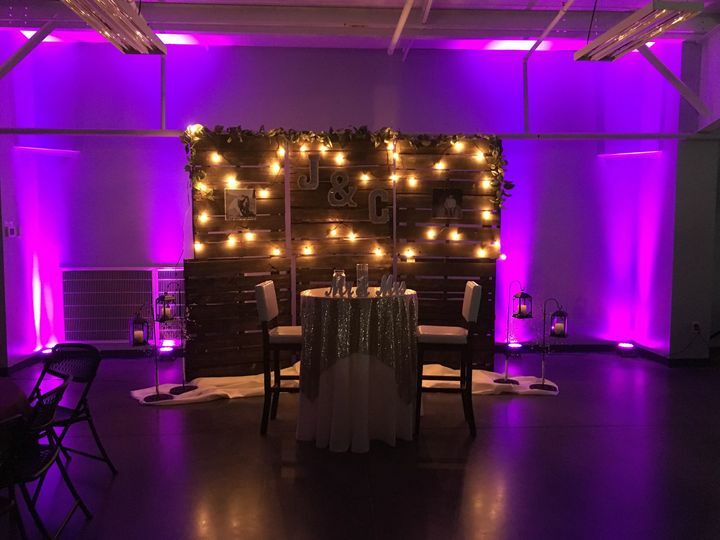 We Had Our Dream Reception! 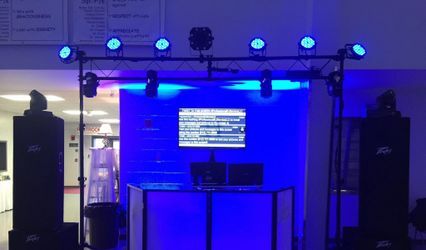 Professional DJ Services is awesome! 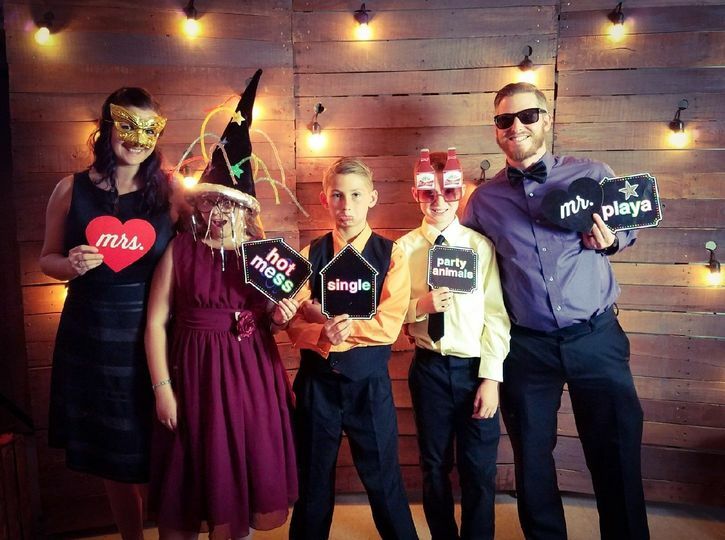 DJ Jeremy went above and beyond to make sure our reception was perfect! He took time to meet with us and made sure our reception was planned exactly how we wanted it. He was well organized and was able to guide us through certain details we had not yet considered. 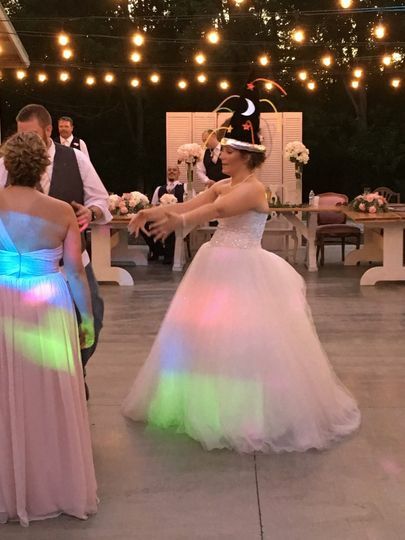 It is evident he truly cares about the bride and groom's wishes!